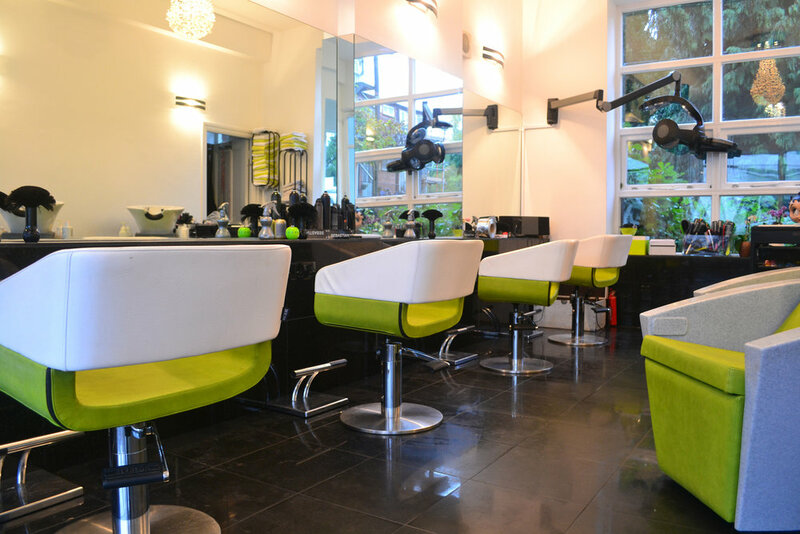 Paradigm Hair Design in Haslemere, Surrey is a premier hair dressers offering a range of products and services exclusive to this salon. Based in the Wey Hill area of Haslemere, Paradigm is committed to excellent customer service, high quality and value for money. Sebastian Professional haircare products are exclusive to Paradigm in Haslemere and allow you to create your own style from start to finish. Our unique version of this popular semi-permanent straightening treatment is only available at Paradigm in the Haslemere area.